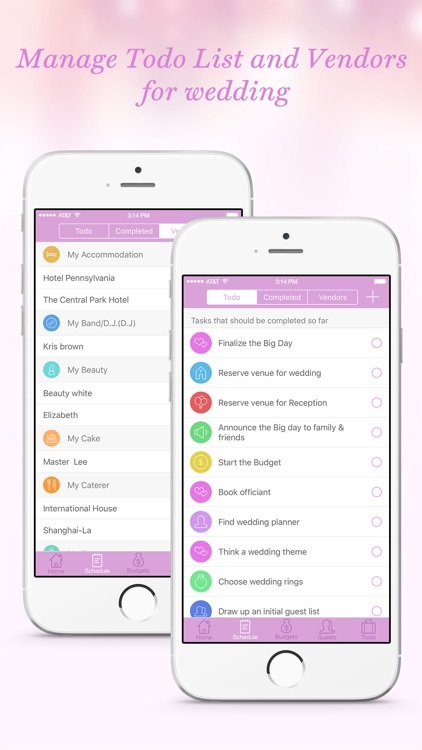 A simply app to keep you organized when planning wedding. 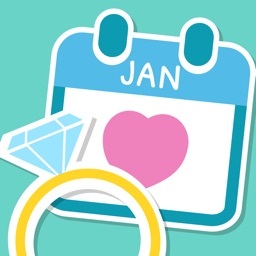 If your wedding is coming, you will need this app to track your schedule, keep budget, arrange guests and tables, and manage invitations, music list, gift list and thank you note etc. 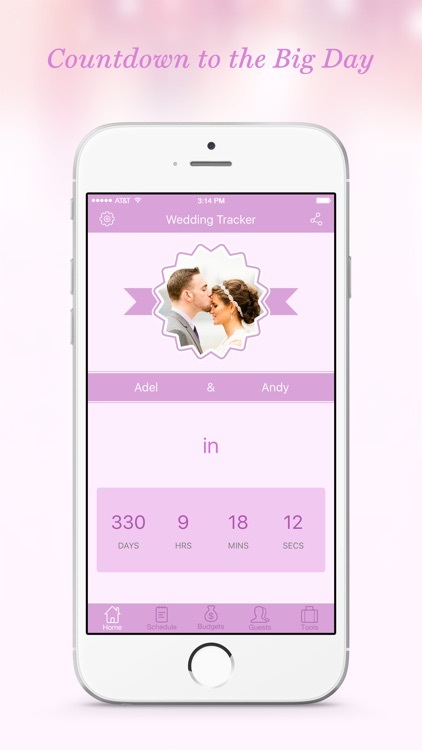 Everything will go smoothly with you the help of Wedding Tracker, you don’t need to worry about the huge things to do, and forget to this or that, just install this app and keep everything in control. 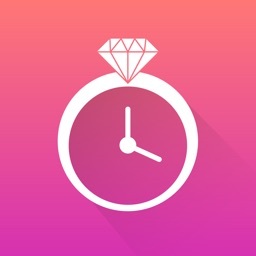 ⁃ Default schedules and you can also custom your own. ⁃ Manage to do list and completed list. 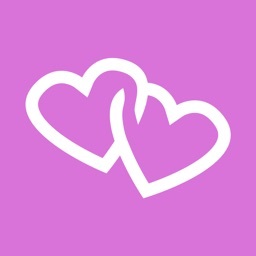 ⁃ Share schedule by Twitter, Facebook or message. ⁃ Set reminders for schedule. ⁃ Track vendors’ info for the matters. 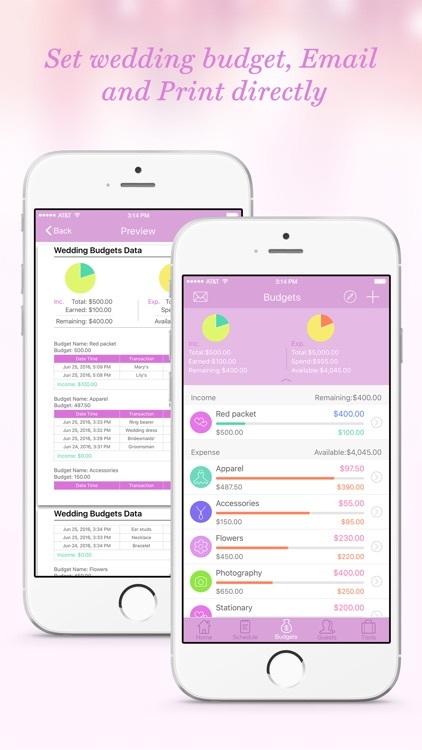 ⁃ Create budgets for wedding. ⁃ Track transactions for each budget. 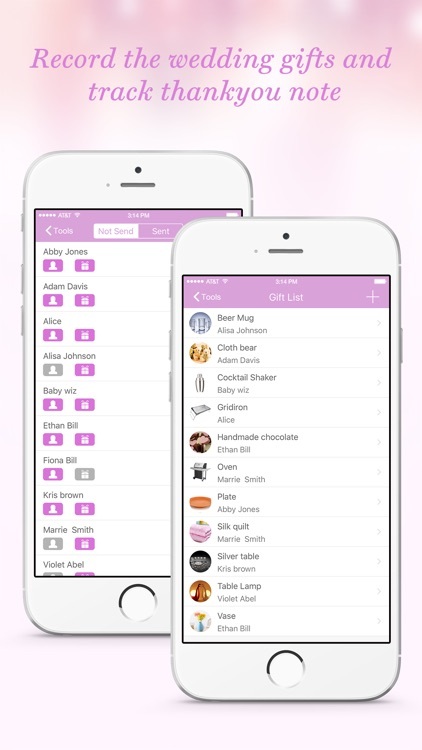 ⁃ Arrange guests and tables. ⁃ Track invitations by different group: Not Send, Waiting for Answer, Accepted and Refused. 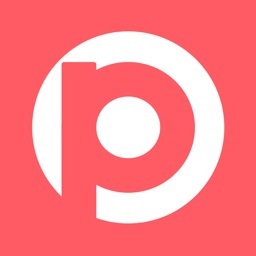 ⁃ Design music list for each process. 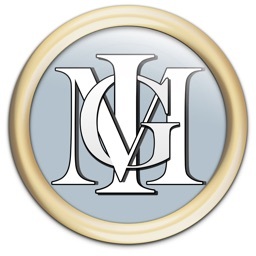 ⁃ Manage gift list and thank you note. ⁃ Supports Dropbox backup and restore. ⁃ Supports universal version (available on both iPhone and iPad).